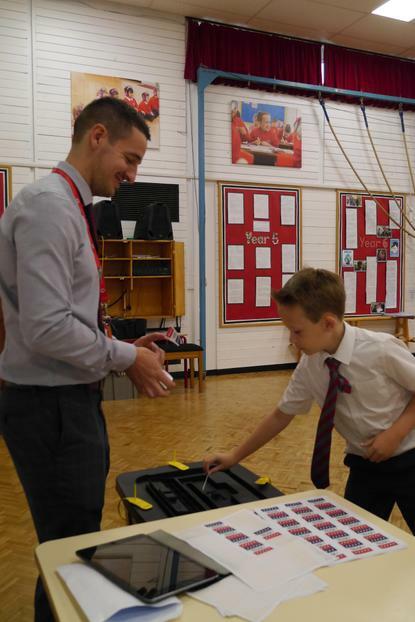 Each pupil has been assigned to a 'Ministry' which is led by a class teacher throughout the school. 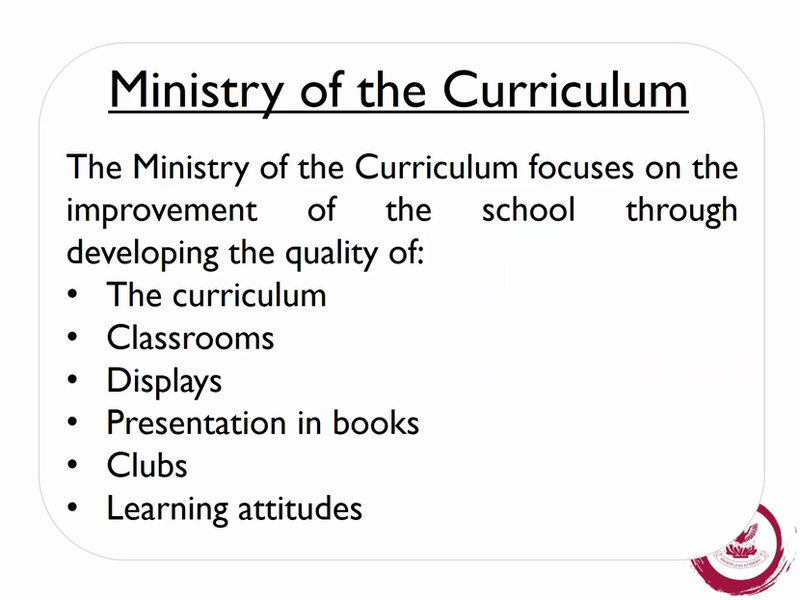 Each Ministry will consist of pupils from Year 3, 4, 5 and 6 and will focus on an area of development for the school. 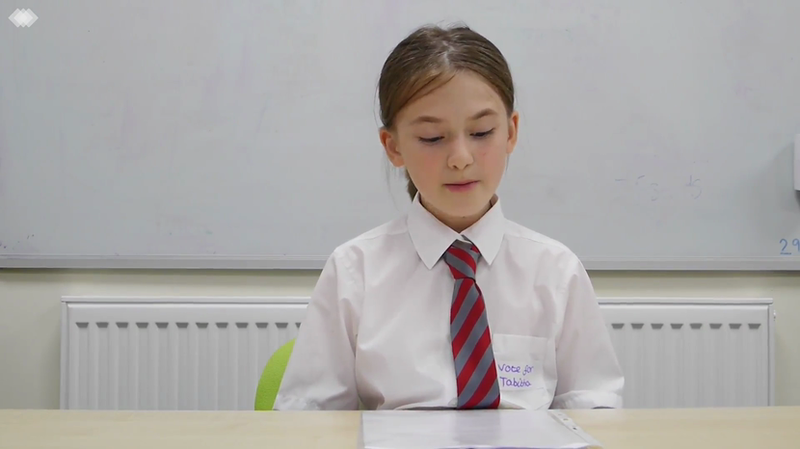 These development areas have been determined from pupil voice and the School Improvement Plan. 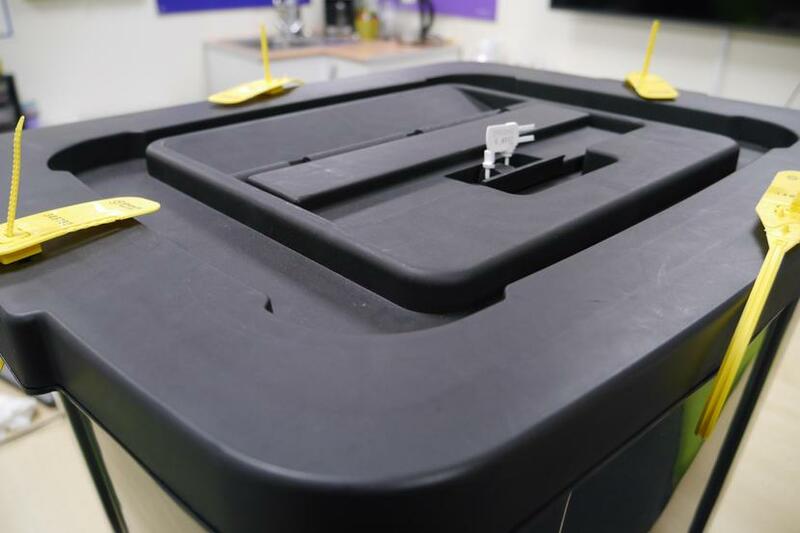 Minutes are taken each week and Action Plans are developed for any large projects. 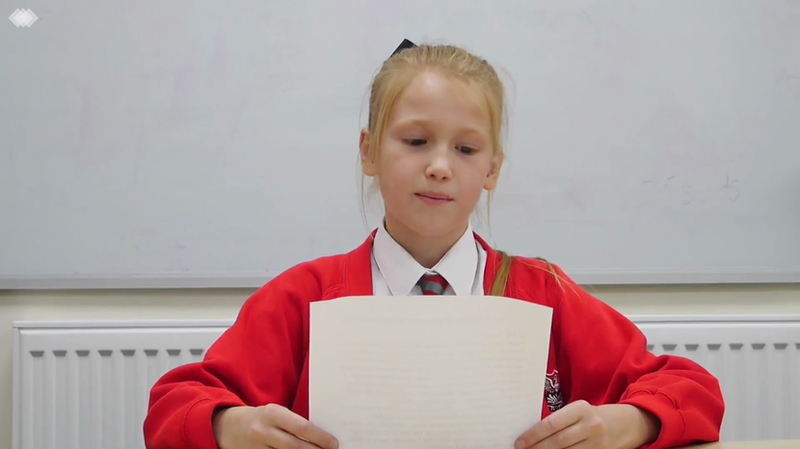 These documents are the responsibility of the children within the Ministry. 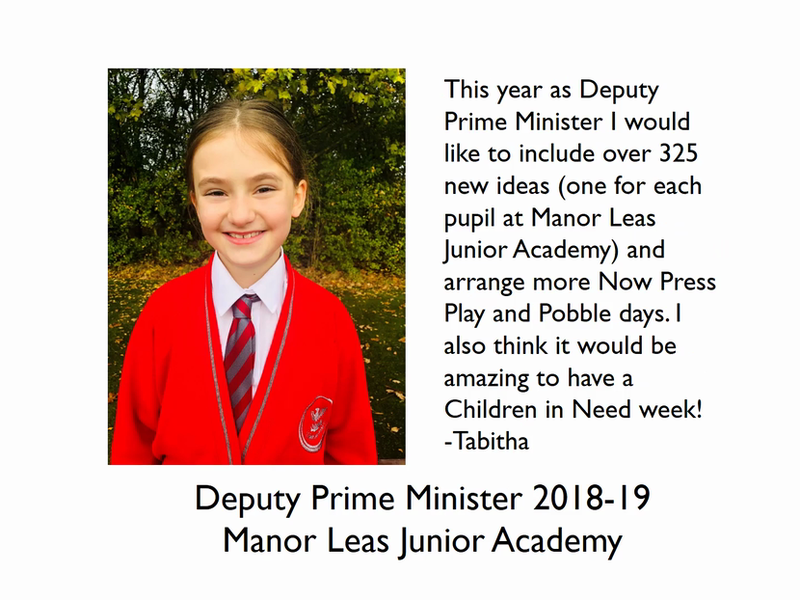 Half termly, each Ministry will hold a vote for one member of their department to attend the Ministry of Leadership Meeting. 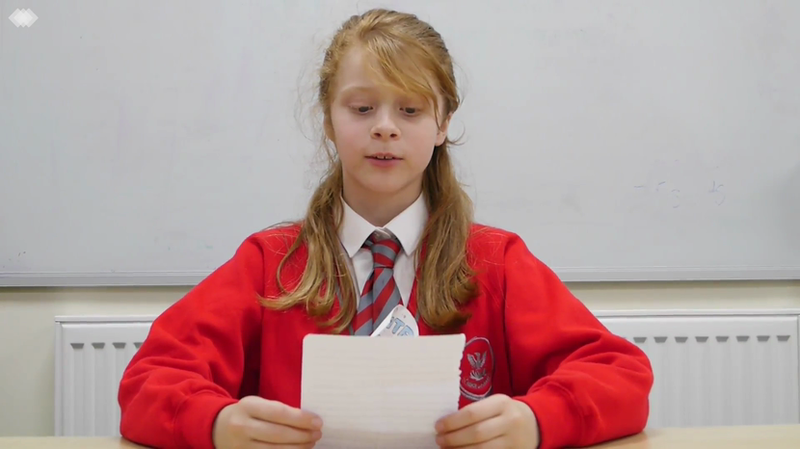 This meeting will be with members of the Pupil Leadership Team, Senior Leadership Team and possibly governors or the Friends of School Association. 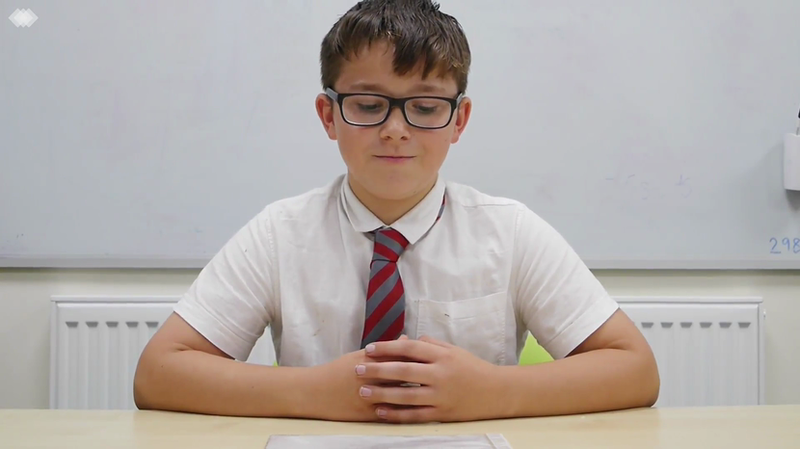 Here, pupils will share the ideas their Ministry has developed over the half term and give updates on the progress of any whole-school projects. 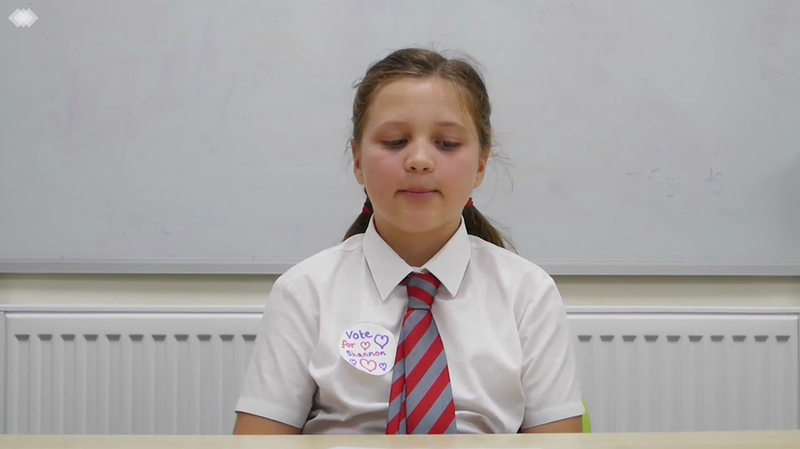 The Student Council aims to empower all pupils, not just a select few, to have their voices heard. 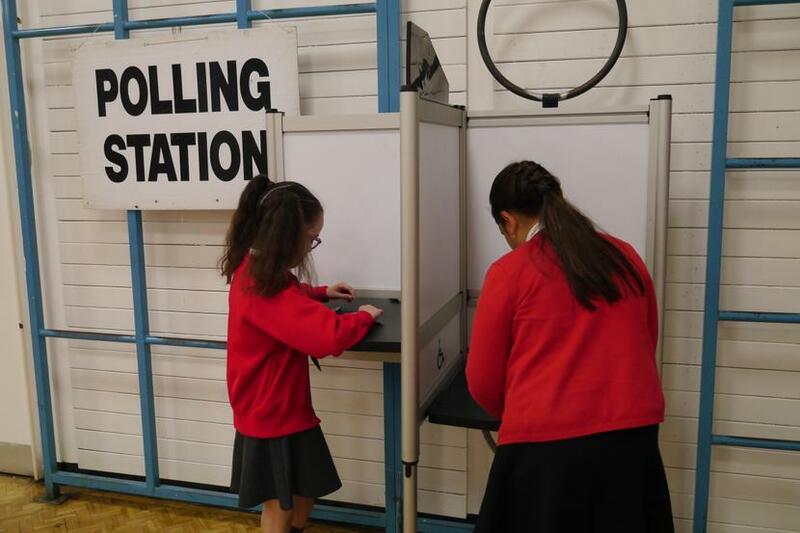 We aim to encourage discussion around our British Values of Democracy, The Rule of Law, Individual Liberty, Tolerance and Equality when finding out about topics like Women's Suffrage, Petitions and how laws are made. 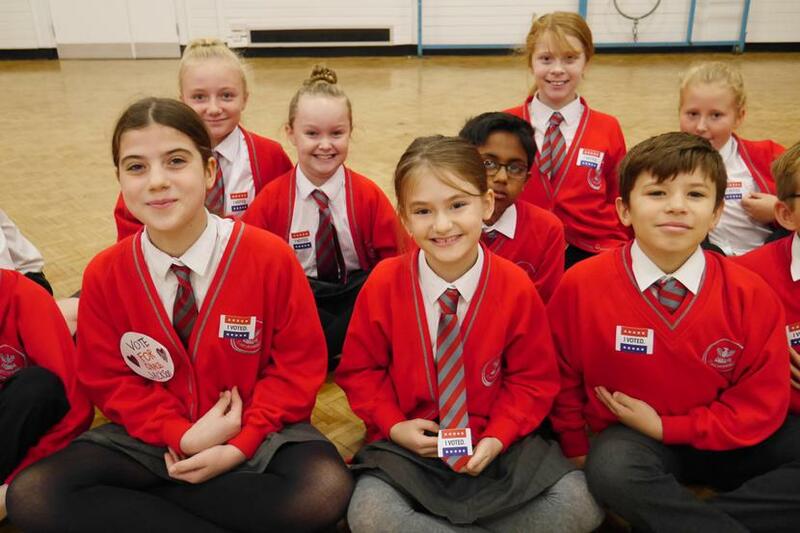 A brief overview of the organisation of our Student Council. 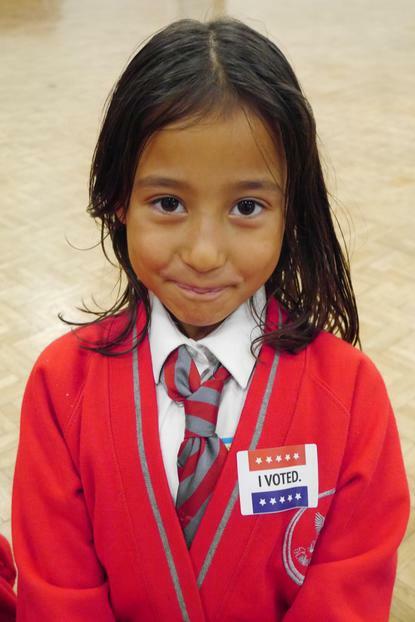 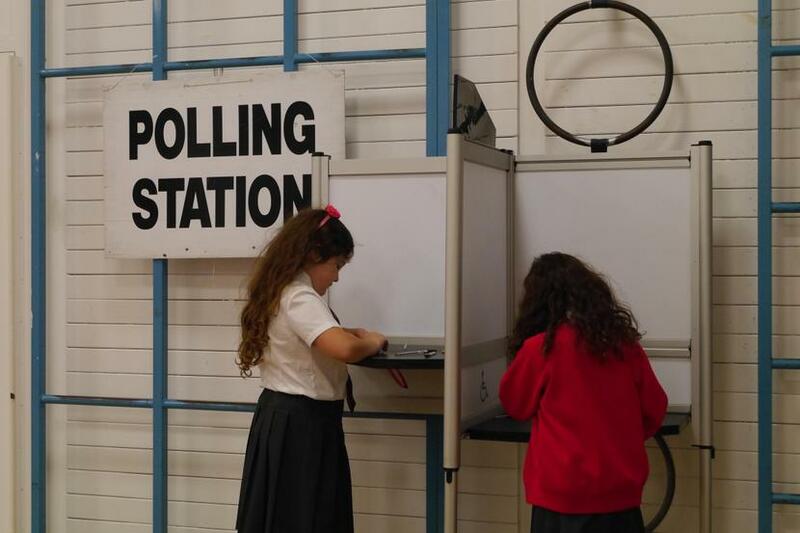 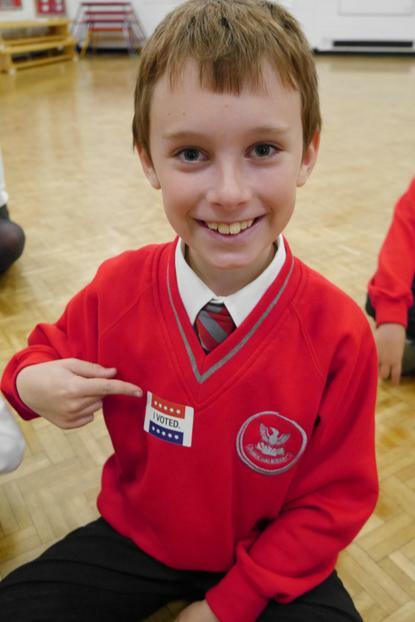 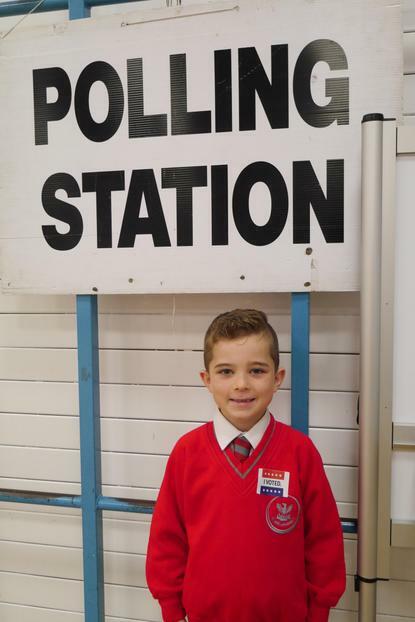 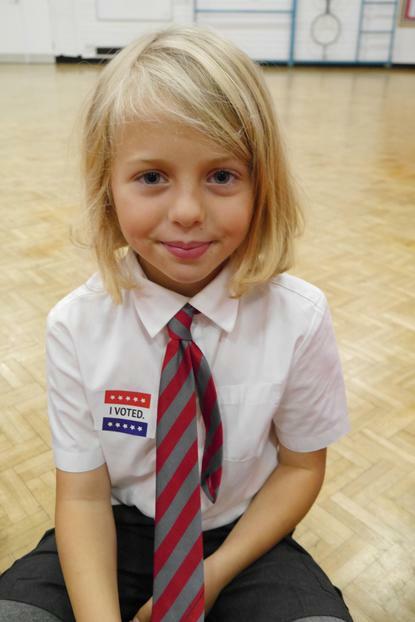 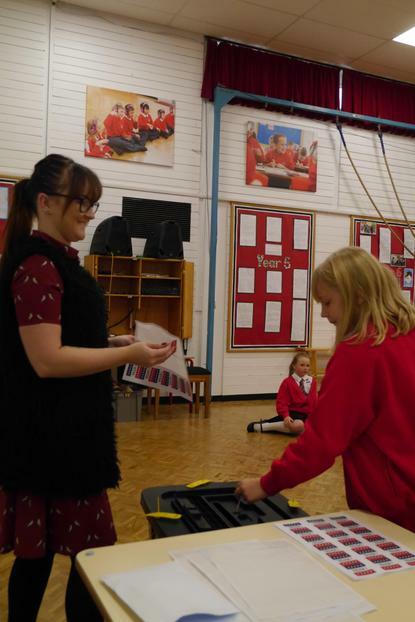 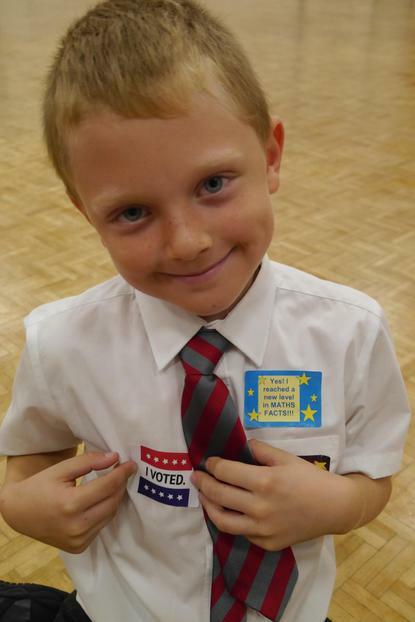 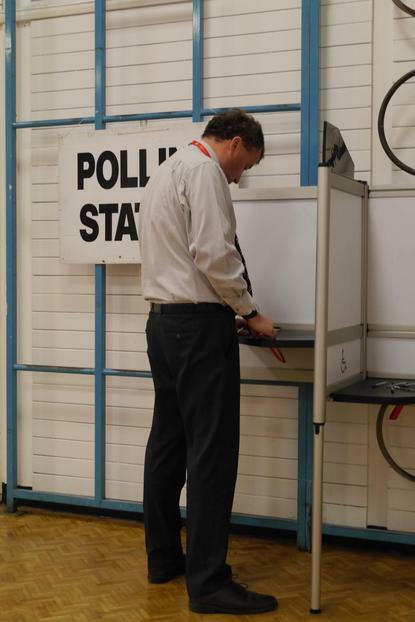 On Friday 5th October 2018, a democratic election was held at Manor Leas Junior Academy. 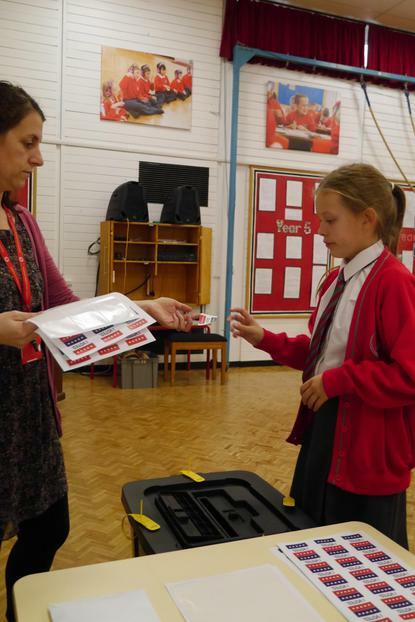 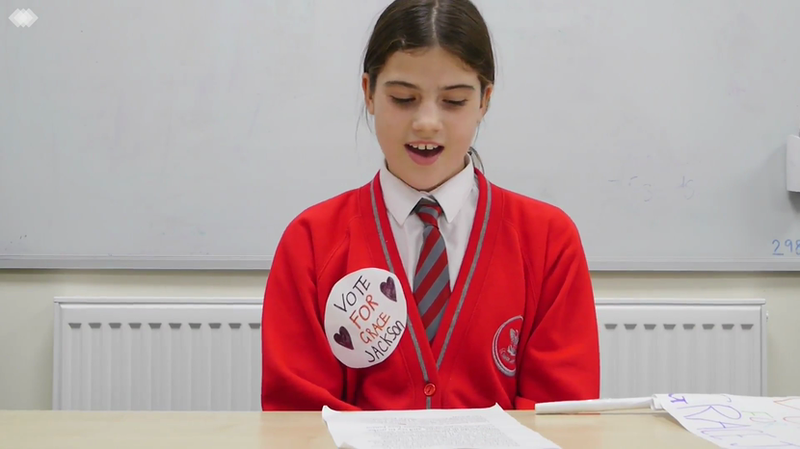 Pupils had to register to vote to have their voices heard. 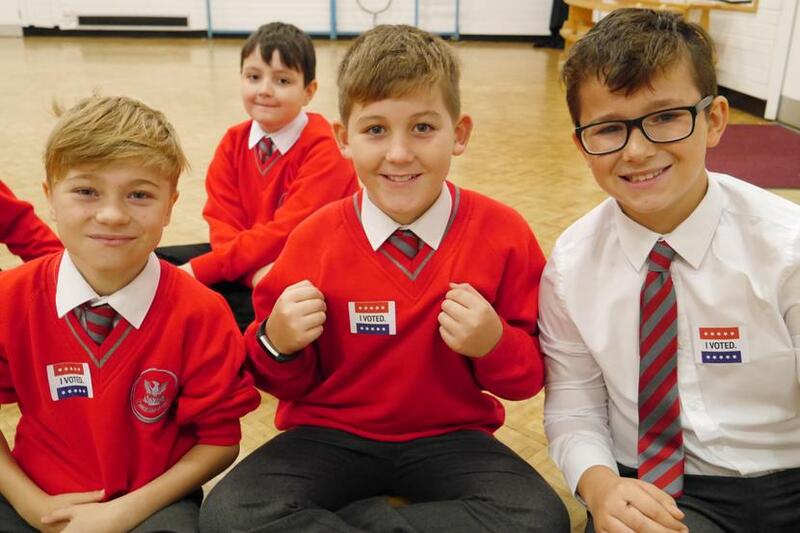 The vote resulted in three Year 6 pupils taking up a leadership position within school, working alongside the pupils, teachers, Senior Leadership Team, Governors and parents in order to plan to develop and improve our school. 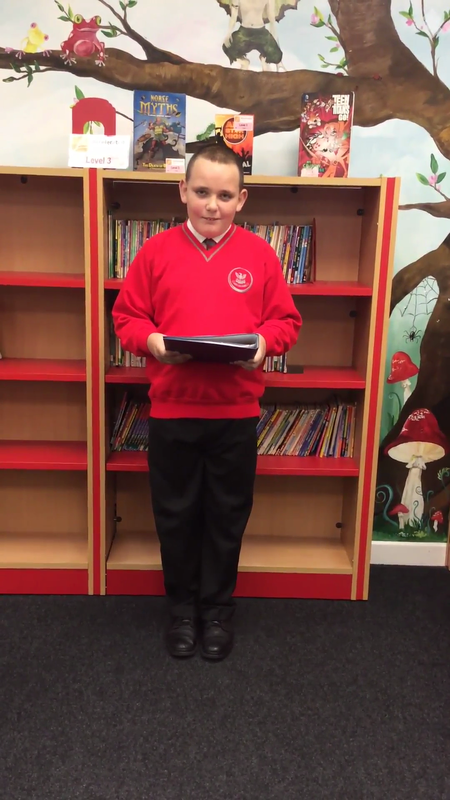 On Friday 5th October, our eight Year 6 candidates for Prime Minister delivered their speeches in front of the whole school. 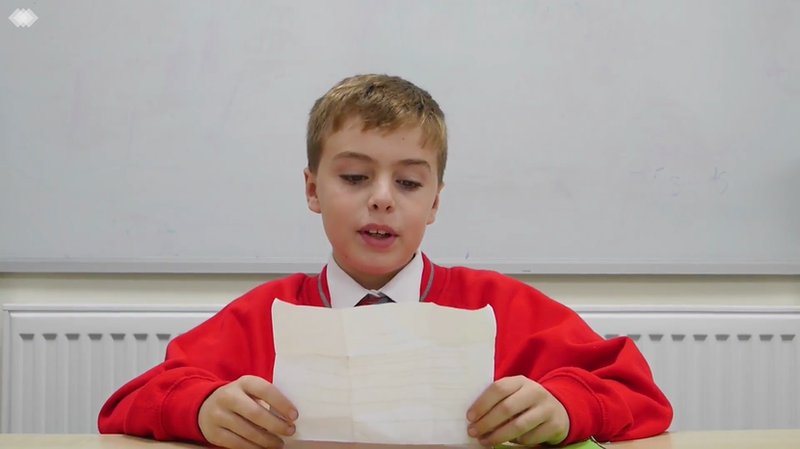 We filmed their speeches to share with you here.